Super Skunk Automatic has won a Cannabis Cup or another Cannabis Award. 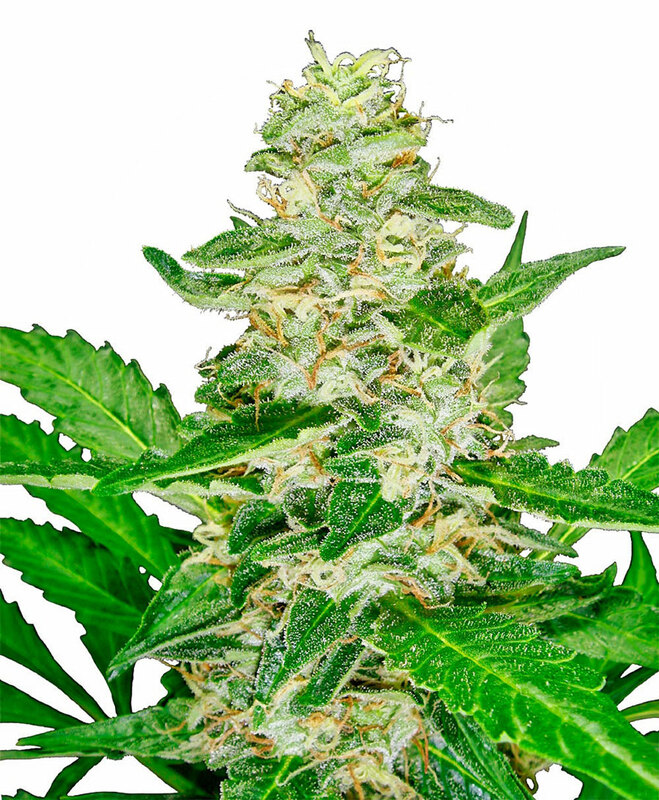 The Super Skunk Automatic strain has large proportion of Indica genes in its background. Super Skunk Automatic will need an average flowering time to reach their full potential. Super Skunk Automatic will have average height gain during flowering. Super Skunk Automatic can be grown outside in a normal warm summer. Super Skunk Automatic Seeds is added to your shoppingcart! Super Skunk Automatic Seeds is added to your wishlist!